After attending that one screening, my entire course changed. In the years since watching Very Young Girls, I have developed an entire unit that helps my students understand not just what CSEC is but what they can do to help end it. As part of the unit, they watch the film and invite GEMS outreach workers to teach them about the myths and facts about CSEC. Instead of writing a paper to end the unit, my students hold an annual assembly to teach their high school peers what they have learned. Each assembly is written, produced, and delivered by each member of the class. At the end of each assembly, my students rally their peers to support GEMS. Without fail, the students, faculty, and even the administration have supported GEMS in a variety of ways, from donating baby clothing to the children of the girls who have been exploited; to sponsoring a coffeehouse fundraiser; to purchasing Lloyd’s memoir, Girls Like Us (2011), in which she tells her own story of being trafficked in Europe and how she came to found GEMS in New York. One of the best assemblies was the year the students interviewed Lloyd about her memoir in an Oprah-book-club-style conversation (see photo above). Each student had a question to ask Lloyd about her work with GEMS; needless to say, after the assembly, the line to purchase her memoir went out the door of our school. 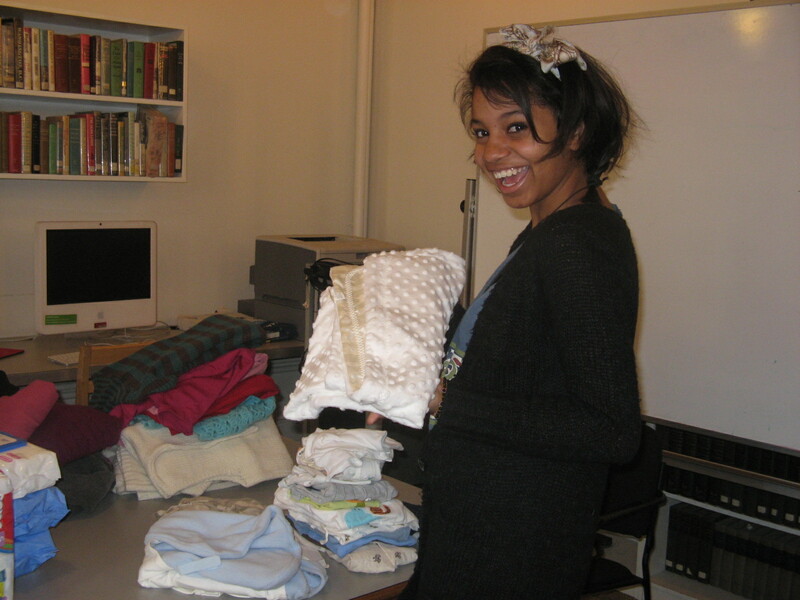 My high school feminism student, Ayana, organizes baby clothes to deliver to the children of GEMS girls in 2009 (photo credit: Ileana Jiménez). Following each assembly, my students write blog posts sharing what it meant to them to learn about CSEC, while educating the wider public what they can do on behalf of GEMS. For many of my students, learning about CSEC provides them the first opportunity to become advocates. They learn the relevant vocabulary that surrounds the issue and equally as important, learn how to dismantle previous notions and assumptions about certain words they previously thought they understood, such as “prostitute.” When outreach workers come to my class, they teach my students that girls who are sold by their pimps are not prostitutes but instead are sexually exploited children. Once Lloyd’s memoir came out, I knew it would be an integral part of teaching students about CSEC. As an English teacher, it provided me with a book-length text to pair with the film and more importantly, an opportunity to probe further with my students the ways in which race, class, gender, and sexuality intersect to create the conditions that make CSEC the result of a system of interlocking oppressions—poverty, lack of education, sexual and emotional abuse–and how this system needs to be eradicated through anti-racist, anti-sexist, and anti-violence education. It is this type of education that my high school feminism class provides. A powerful account of Lloyd’s experiences of being trafficked in Europe, Lloyd intersperses stories about the girls she has supported throughout her 15 years at GEMS. 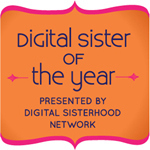 Throughout the narrative, Lloyd instructs her reader on the social, economic, and legal issues that surround girls who are sexually exploited. Lloyd links today’s commercial sexual exploitation of children to the history of slavery in the U.S. to share an essential truth: slavery is not over. For teachers wondering where this text might “fit” in their curriculum, this scene should convince us. Each year, we teach the history of American slavery. But too frequently, we miss the opportunity to teach students that slavery is still going on today in the form of sexual exploitation, not to mention other forms of human trafficking. 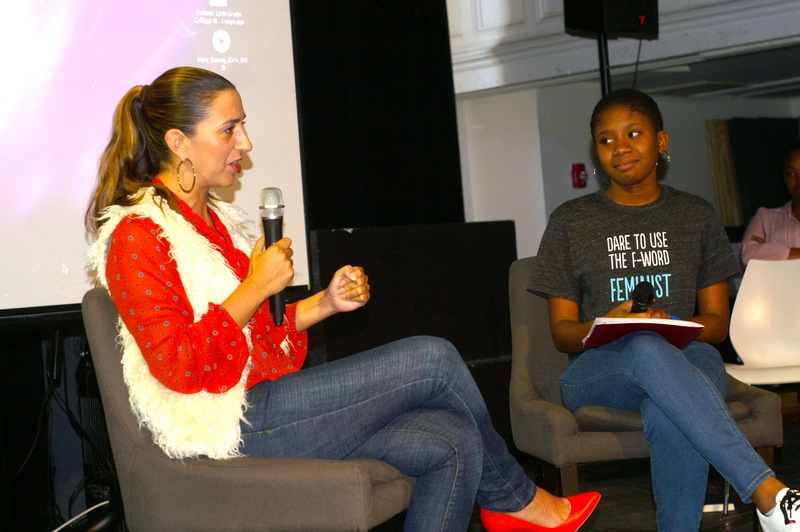 We owe it to our students to tell them the full story and to engage in being part of disrupting this violent narrative to create a new story of life and survival for the millions of girls and young women who are exploited each year, many of whom are the same age as our students. From appearing in a music video to support GEMS to leading school assemblies, my students are committed to eradicating the commercial sexual exploitation of children. I do all of this from within the limitations as well as rich opportunities that an English elective on feminism affords. You can do it in your classroom in ways that best fits your school needs and program. Regardless of your approach, I urge you to watch the film. Read the memoir. Create a unit. Teach justice. Make change. This post was written in honor of Rachel Lloyd, who celebrates her birthday today as well as the 15th anniversary of founding GEMS. Mark her birthday and support her GEMS fundraising campaign. 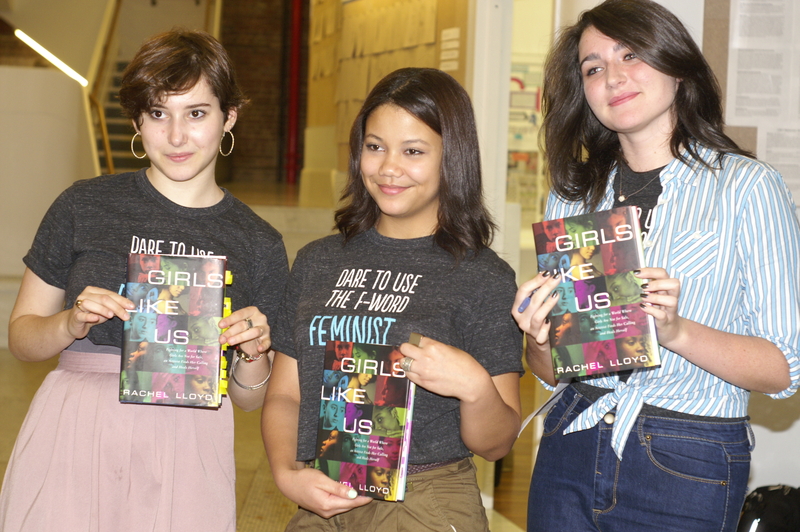 The students in my feminism class read Rachel Lloyd’s memoir, Girls Like Us, about the commercial sexual exploitation of children. (Photo credit: Steve Neiman). Wonderful to see how you’ve used the book, Ileana! I just read it with Ithaca College students taking my senior seminar in feminist psychology. They were very moved by the book, and knew hardly anything about the issues. One of them went to high school [near] the GEMS office!